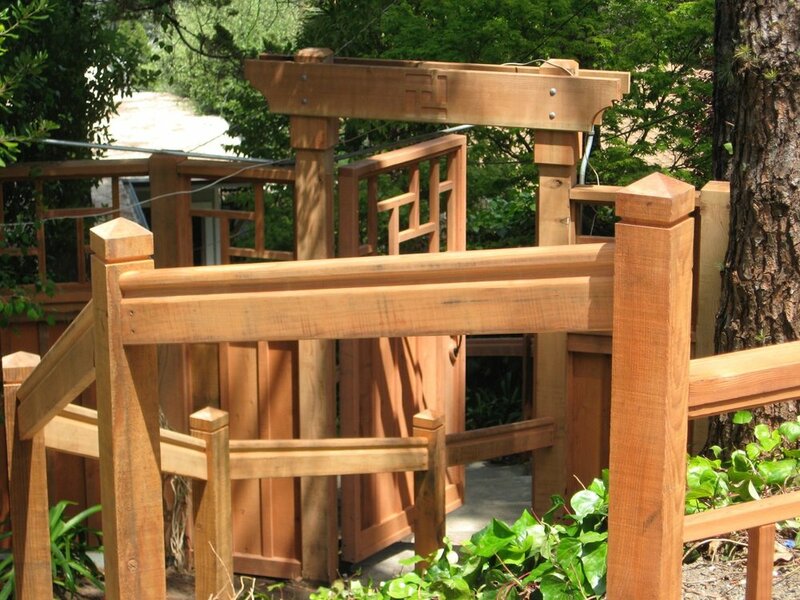 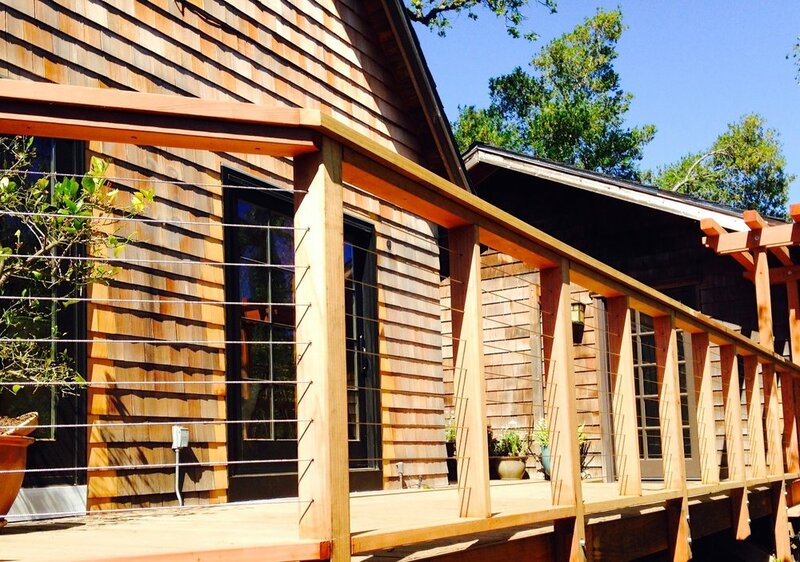 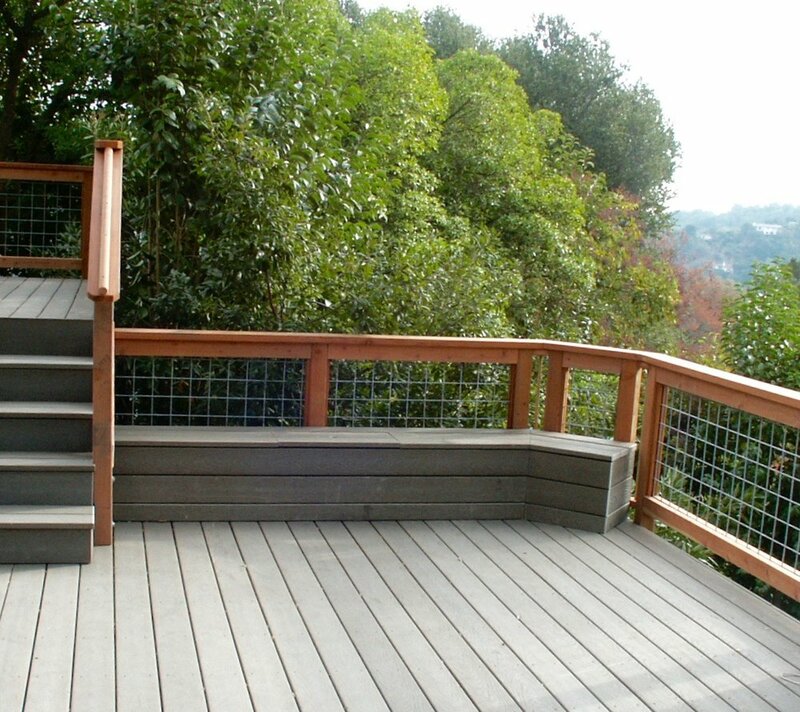 There are a variety of railing designs you might consider for your project. 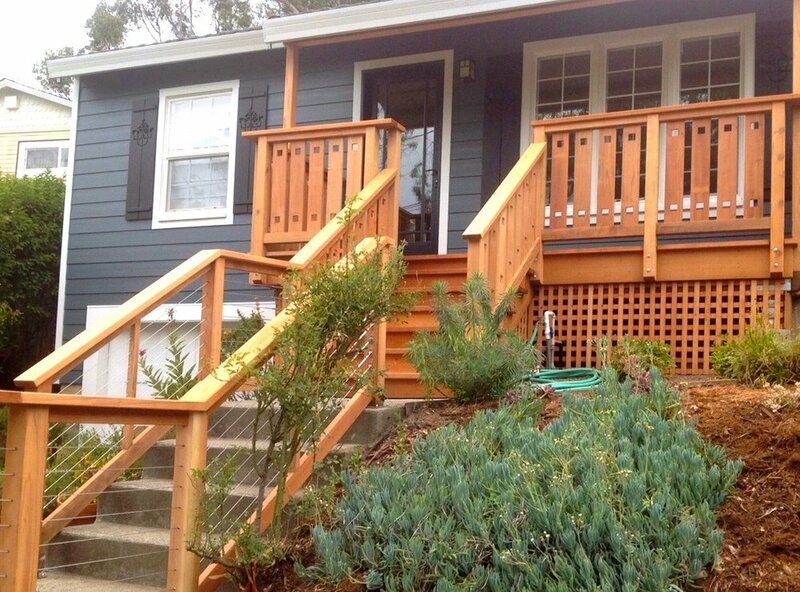 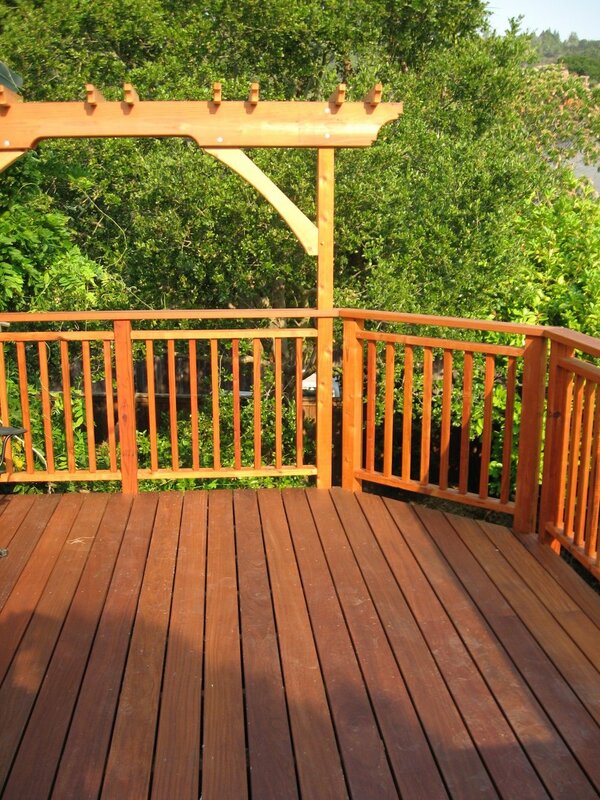 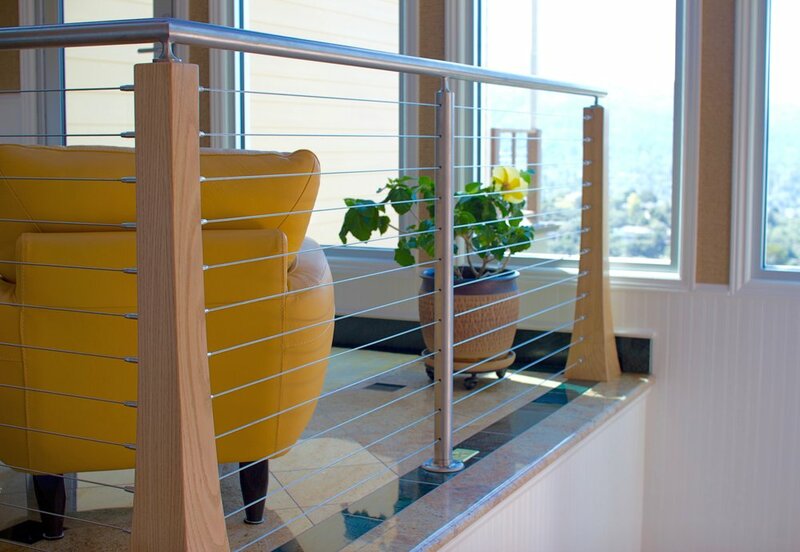 Pacific Circle specializes in these railing systems. 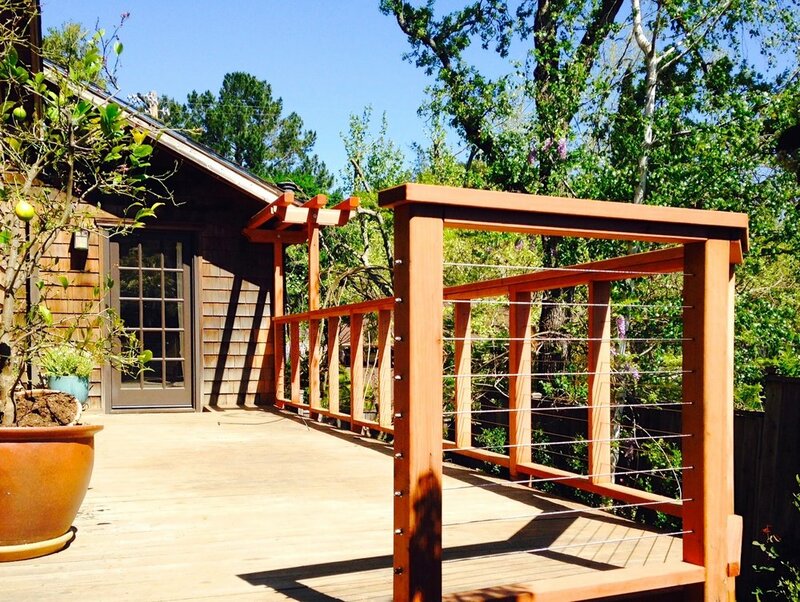 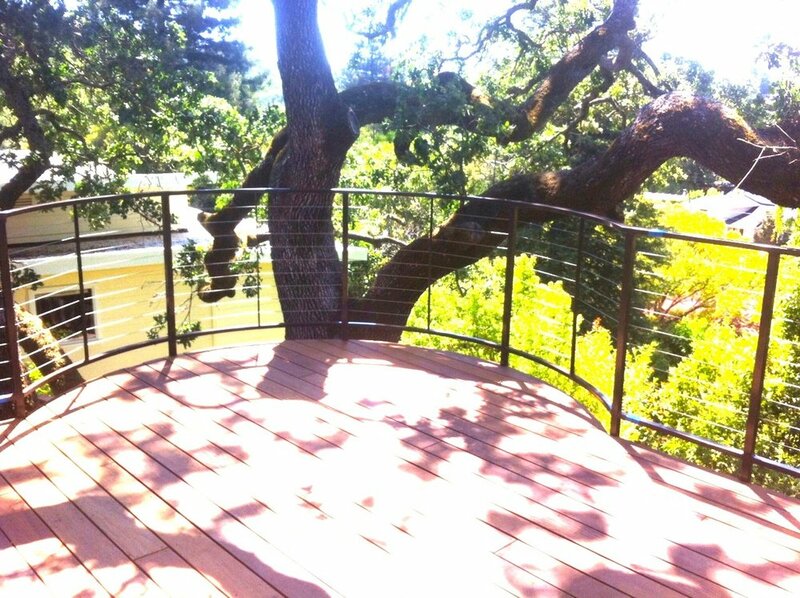 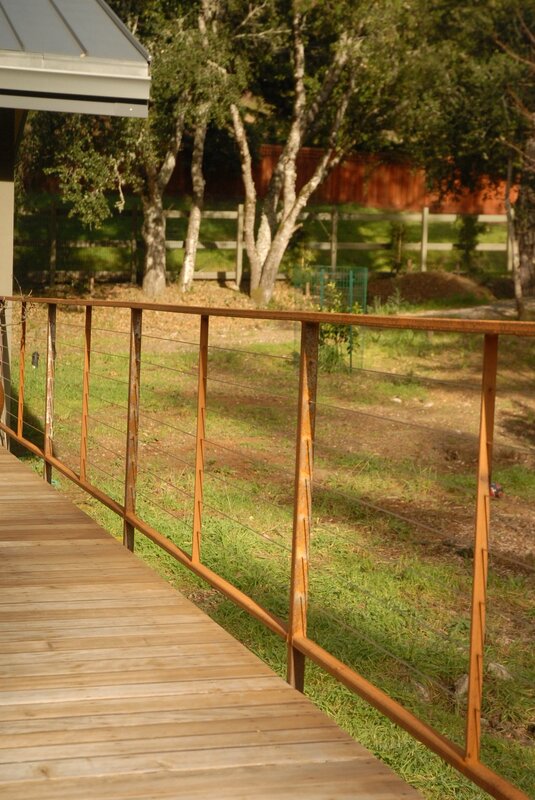 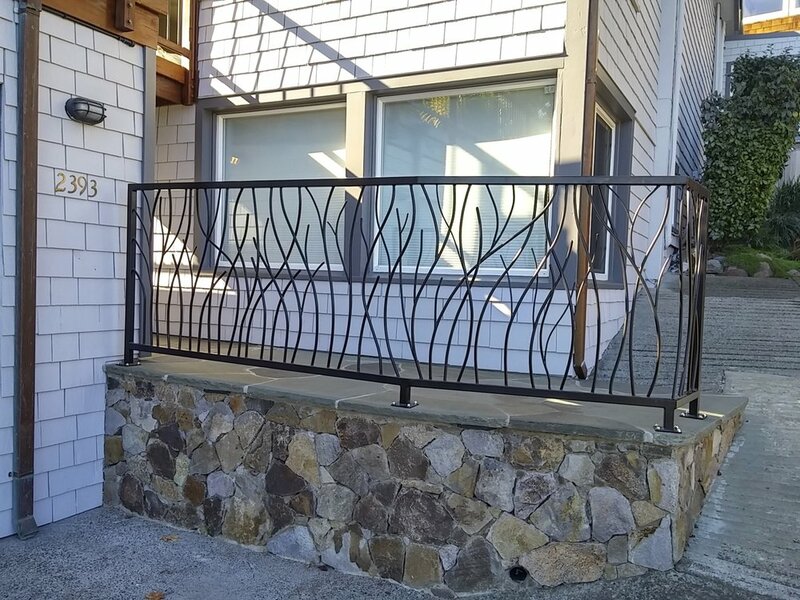 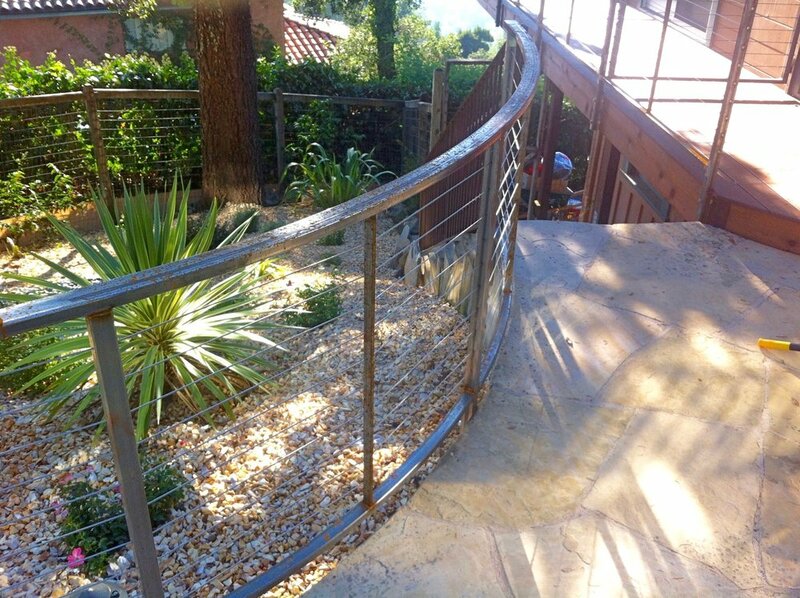 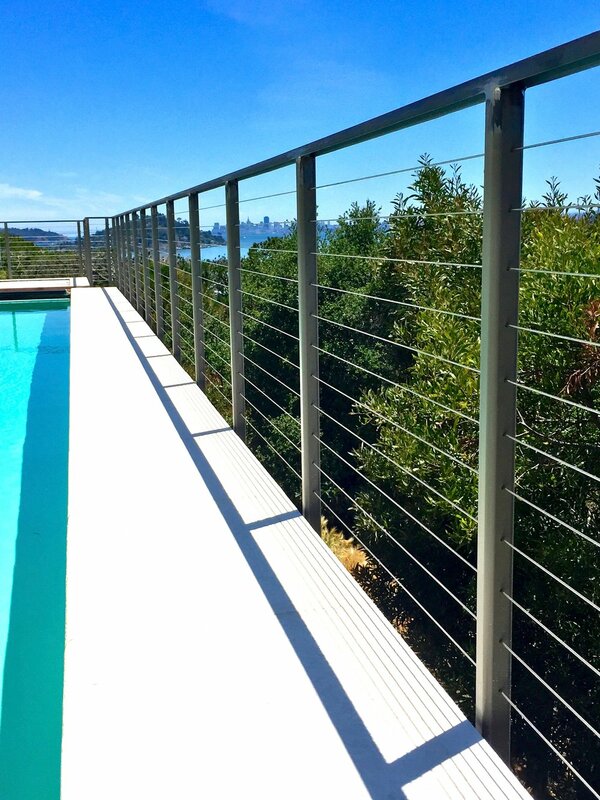 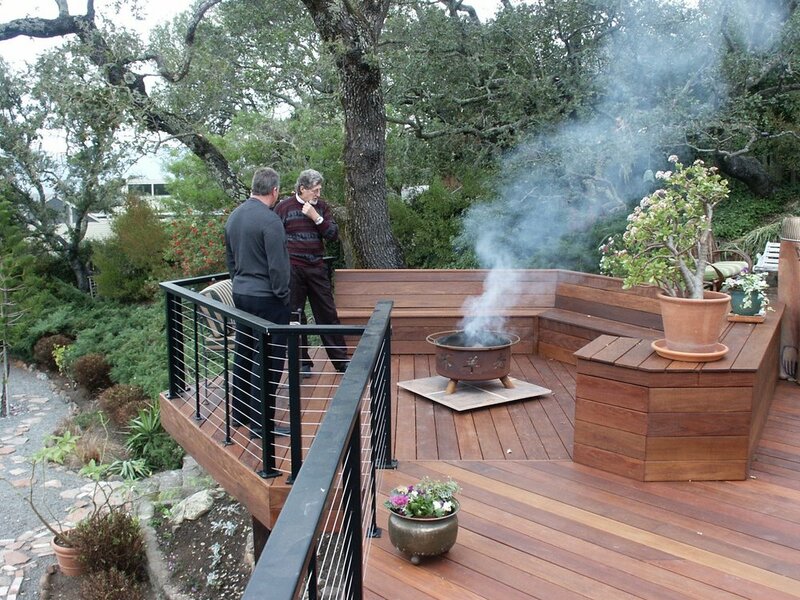 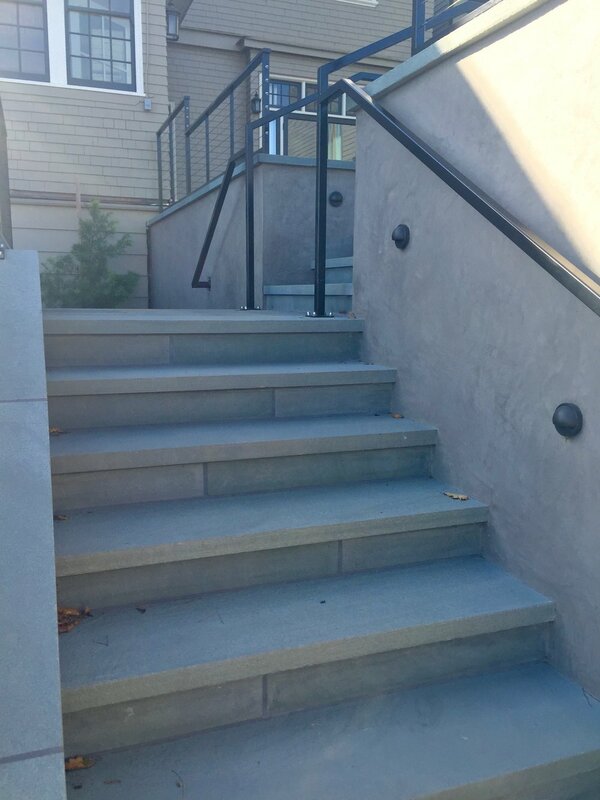 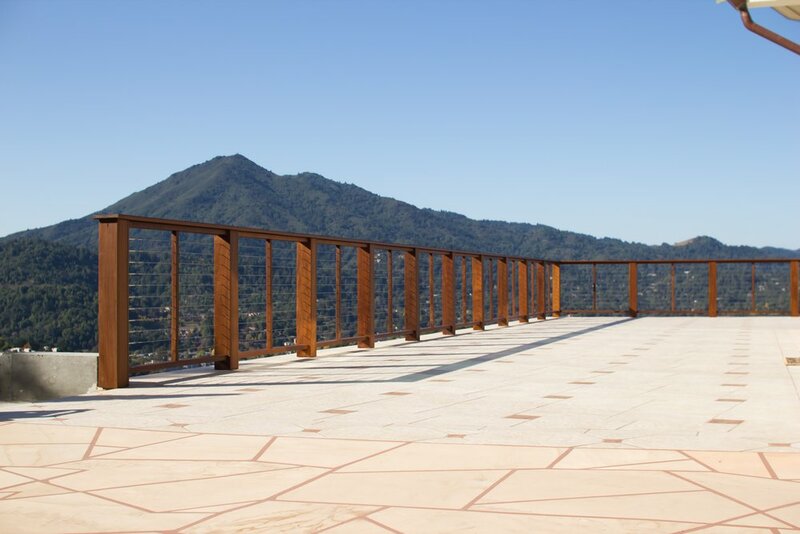 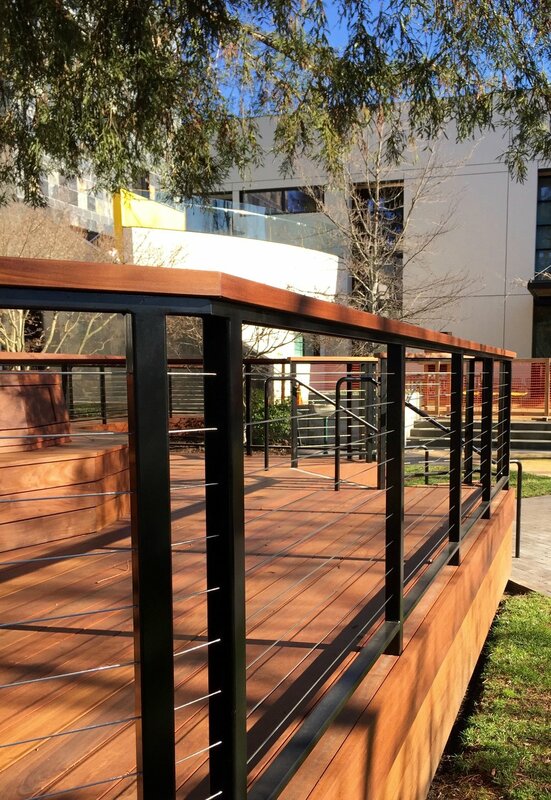 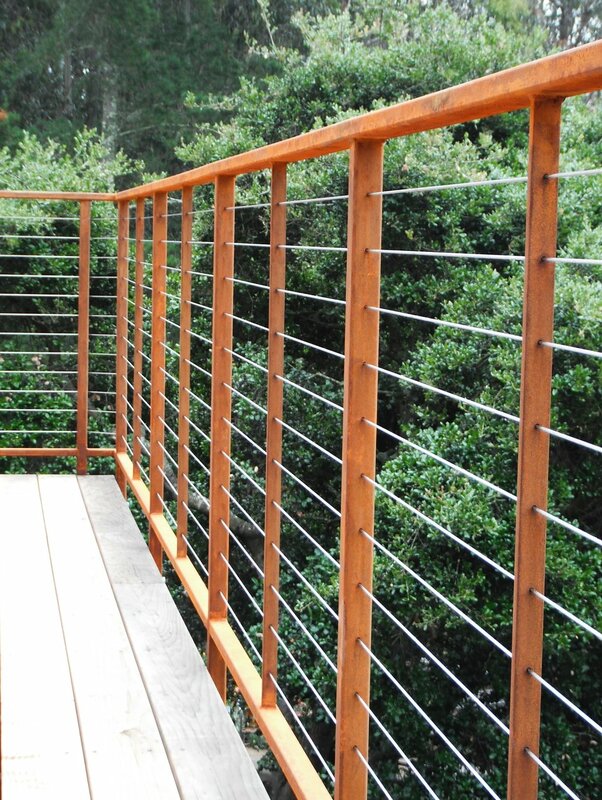 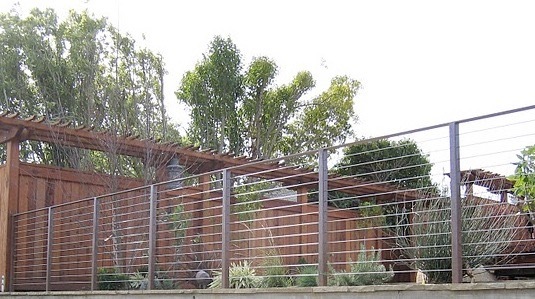 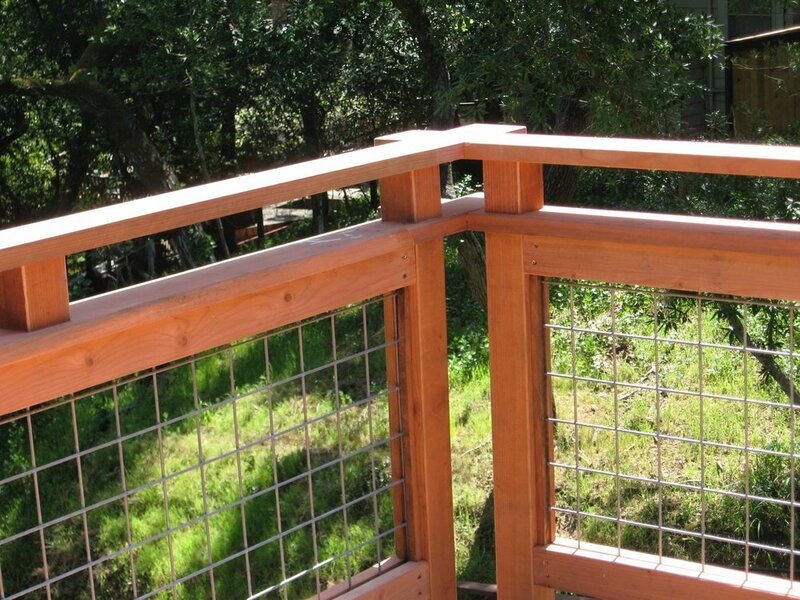 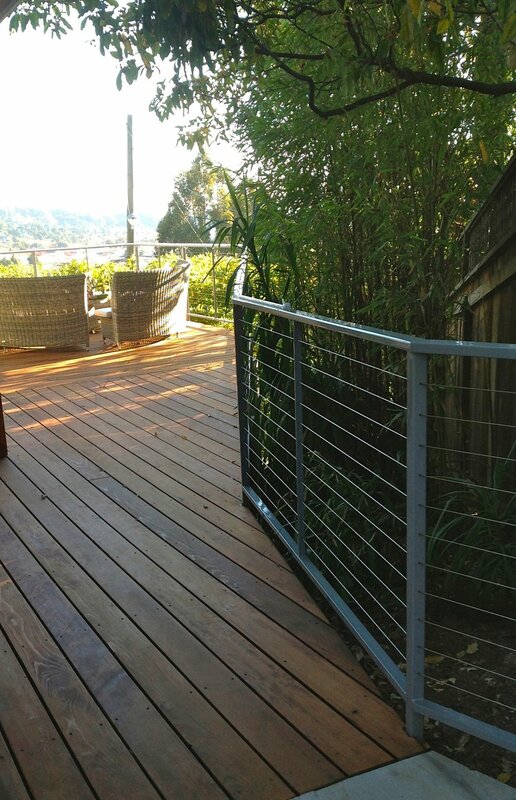 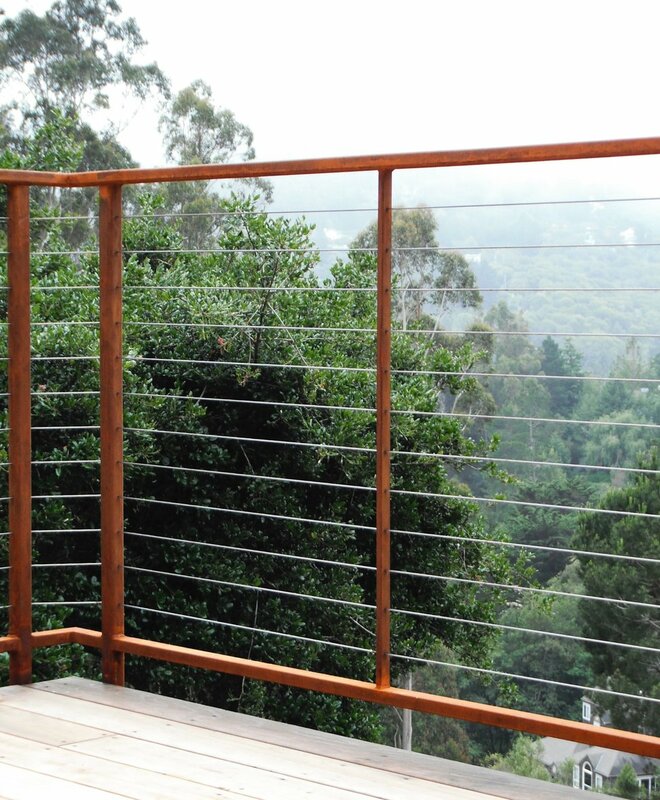 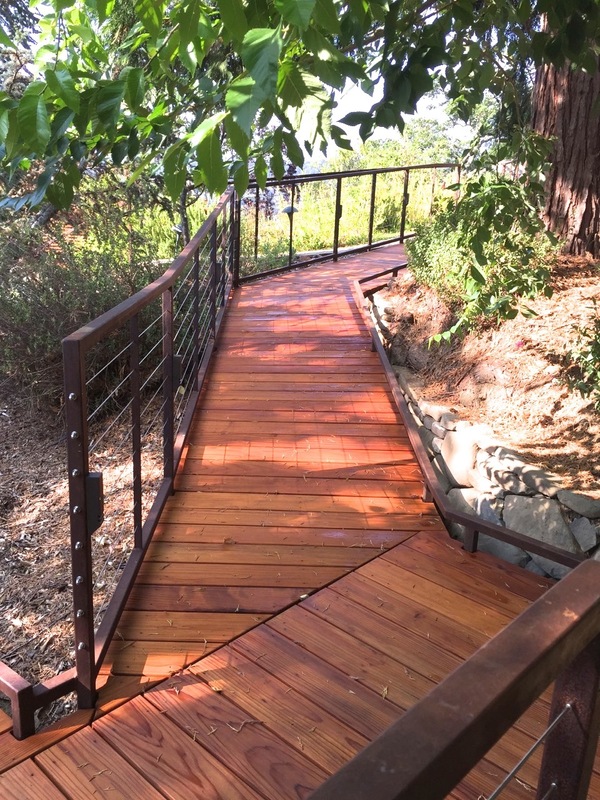 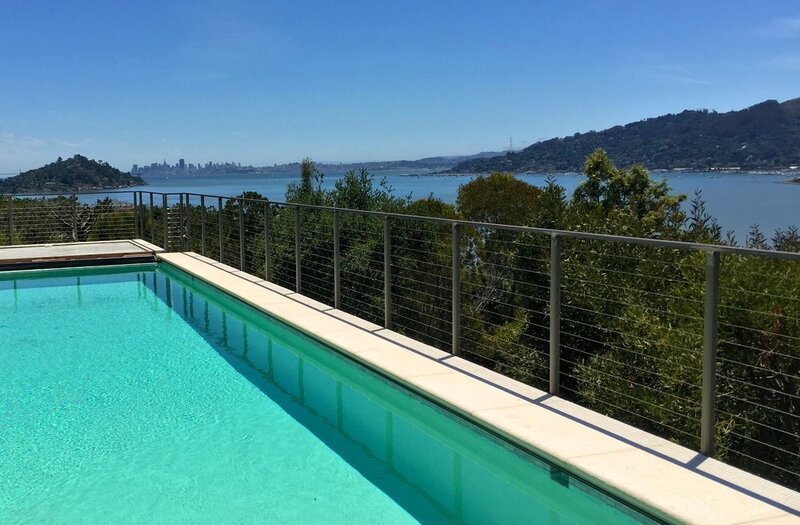 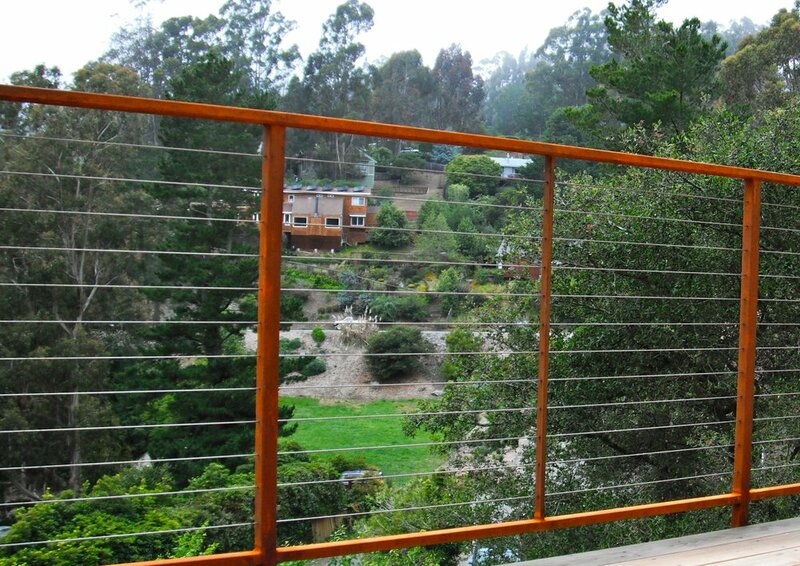 In addition to installing prefabricated railings, we have developed our own custom steel railing system fabricated in our San Rafael Metal shop. 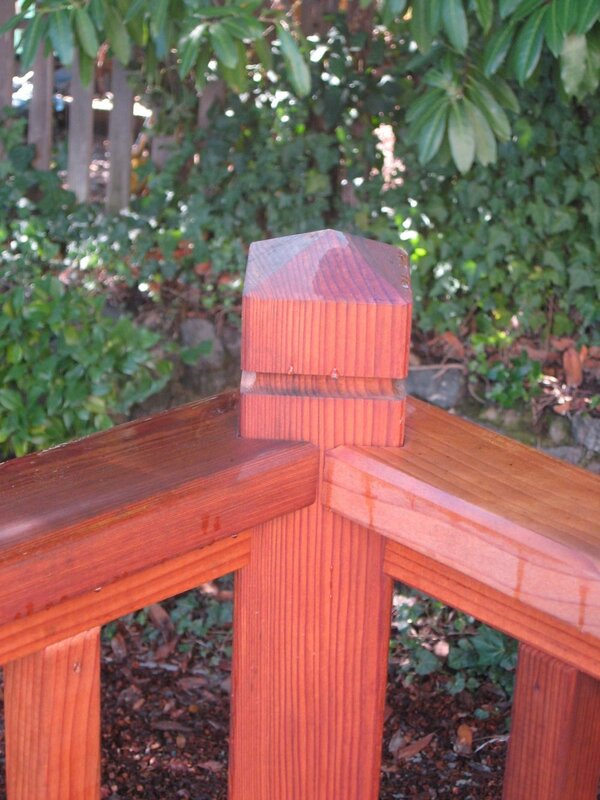 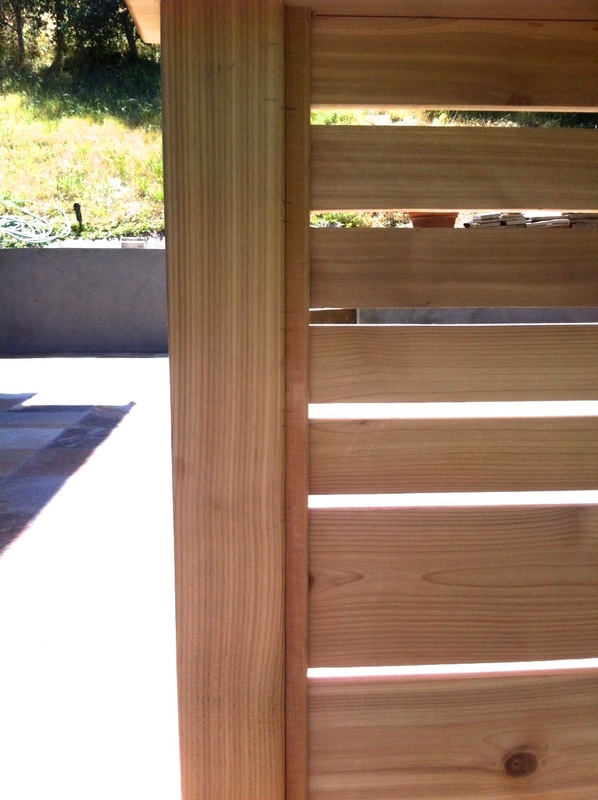 REDWOOD PICKET RAILING CLOSE UP.